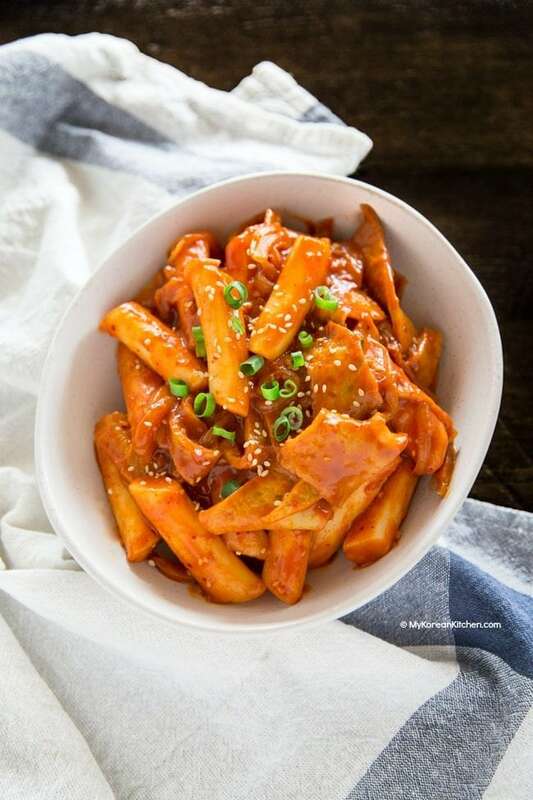 Tteokbokki is one of the most popular Korean street foods in Korea. Among other things, today’s recipe is made with Korean rice cakes, Korean fish cakes, Korean soup stock / dashi stock and gochujang (Korean chili paste)! Also, it comes in almost endless variations. 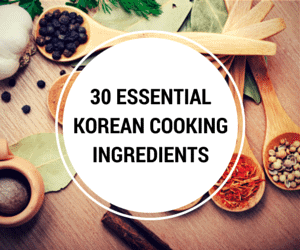 As an example, I already shared three other tteokbokki recipes on my website. So here they are in case you need more choices! 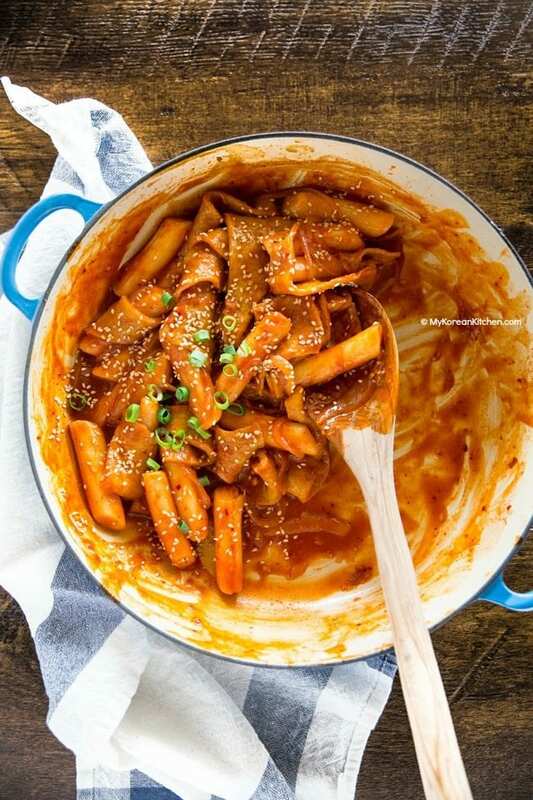 Now that general basis is covered, let’s talk more about today’s tteokbokki. In my mind, today’s recipe is prepared in a more traditional way. 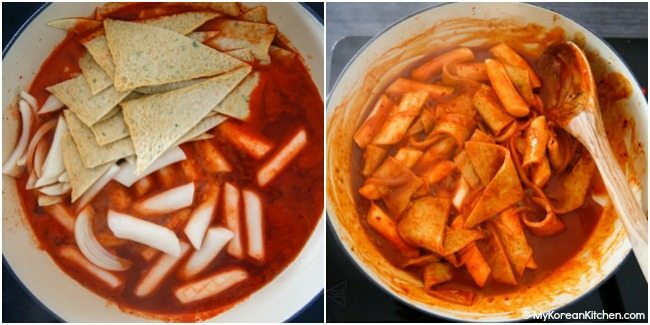 When I say traditional, many Koreans make tteokbokki this way. Using Korean soup stock / dashi stock. And, don’t worry. It’s very easy to make it as well. 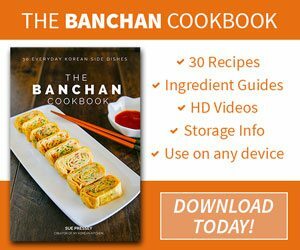 Here’s my guide to how to make Korean soup stock. This super versatile stock can be made ahead of time. It can also be frozen too. 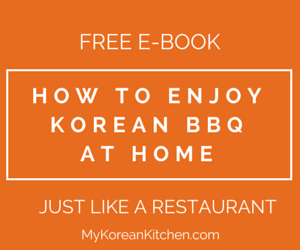 So after all, traditional tteokbokki is just as easy and quick to make! Also, note – you can make a soup stock with these pre-packaged ingredients too. Just boil with water. One thing I really like about today’s recipe is that it’s saucy. I know some people don’t like this style but I do! So if you cooked other dishes (e.g. pan fried Korean dumplings or Korean style tempura) along with this tteokbokki, you can dip them into the sauce and eat them. Wondering what’s the whole point of this? Well, nothing really. It’s just how Koreans like to eat Tteokbokki. With lots of pan fried / deep fried dishes! 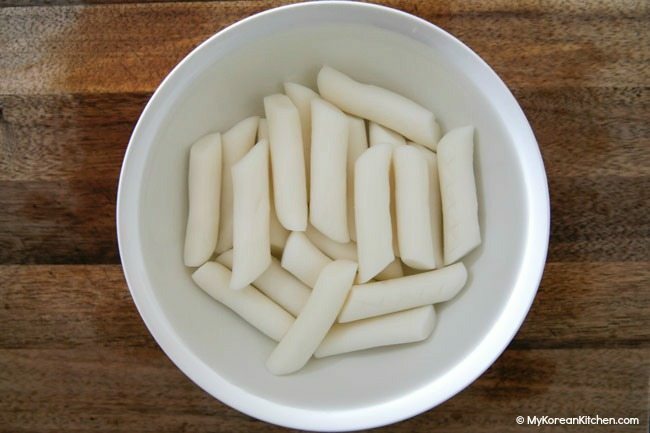 When these are mingled with tteokbokki sauce, they just taste even better! Anyway, I hope you give this recipe a try and let me know how you go! Enjoy! P.P.S. If you need additional help, don’t forget to check out my video instruction at the end of the post. 1. Unless your rice cakes are soft already, soak them in warm water for 10 mins. 2. Boil the soup stock in a shallow pot over medium high heat and dissolve the tteokbokki sauce by stirring it with a spatula. Once the seasoned stock is boiling, add the rice cakes, fish cakes and onion. Boil them a further 3 to 5 mins until the rice cakes are fully cooked. Then, to thicken the sauce and to deepen the flavor, simmer it over low heat for a further 2 to 4 mins. 3. Add the sesame oil, sesame seeds, and green onion then quickly stir. Serve warm. 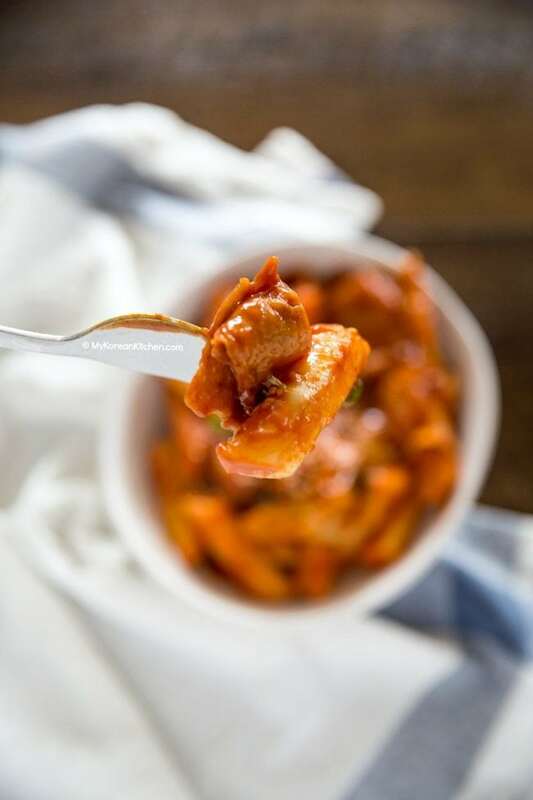 Leftover tteokbokki can be refrigerated for a day or two. When reheating, add some spare soup stock or water. Though it won’t be as saucy as the first time. 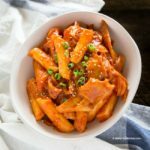 How to make Korean tteokbokki! Unless your rice cakes are soft already, soak them in warm water for 10 mins. Boil the soup stock in a shallow pot over medium high heat and dissolve the tteokbokki sauce by stirring it with a spatula. Once the seasoned stock is boiling, add the rice cakes, fish cakes and onion. Boil them a further 3 to 5 mins until the rice cakes are fully cooked. Then, to thicken the sauce and to deepen the flavor, simmer it over low heat for a further 2 to 4 mins. Add the sesame oil, sesame seeds, and green onion then quickly stir. Serve warm. 1 cup holds 250ml water. Looking forward to trying this out! Can I also use Jananese Dashi (like Shimaya Bonito Dashi Stock) or would that change the flavor a lot? Bonito has a quite strong flavor. I think that would change the flavor too much. I made this with chicken broth and super firm tofu instead of fish cakes (I have celiac and can’t have the fish cakes, tofu seemed like a good substitution, plus protein!) I had to add a slurry of corn starch to thicken it up but it hit the spot and was yummy! Great recipe! I always used instant tteokboki sauce from a local korean grocer, but now I created my own sauce with your recipe as basis 😊 I just adjusted the amount of gochujang to suit our spice level, hehe. Thanks a lot! Awesome recipe, I’ll sure try making it during this week! Thanks for sharing it!